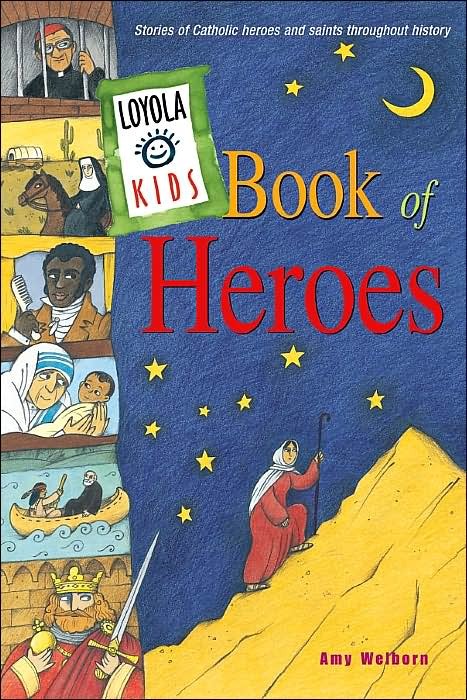 Most of the entry I wrote on Mother Teresa (September 5 memorial) for The Loyola Kids’ Book of Heroes is on the Loyola site, here. person: Blessed Mother Teresa of Calcutta. 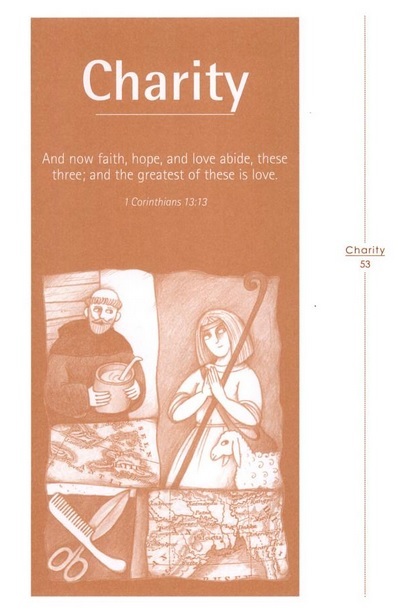 A tiny woman, just under five feet tall, with no tools except prayer, love, and the unique qualities God had given her, Mother Teresa is probably the most powerful symbol of the virtue of charity for people today.